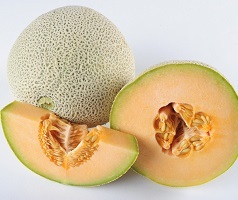 Trace back procedures implemented by the producer of the affected rockmelons on NSW have shown that no affected product has been consigned to WA. Other investigations undertaken by the Department of Health have also confirmed that none of the affected rockmelons have been consigned to WA from NSW. Consumers can therefore purchase rockmelons from supermarket and other retail outlets with a very high level of confidence that the rockmelons are not from the affected farm in NSW.